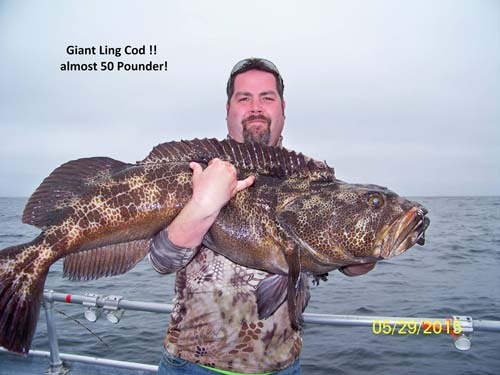 Our grand prize for the largest ling cod this year goes to Justin Shaw of Yelm. He caught his winner on May 29. Justin will be receiving a check for $1500 for his ling weighing 48 pounds. Congratulations to all our grand prize winners. Here's hoping you come back next year to defend your titles. 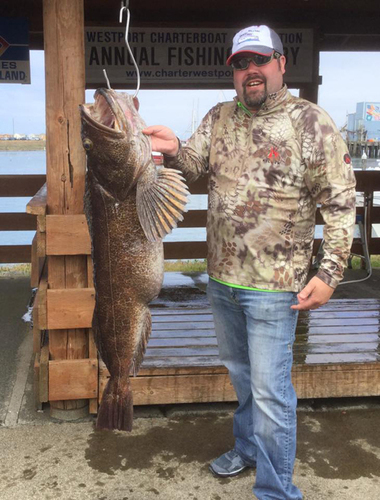 We will get going again on March 12, 2016 for bottomfish and ling cod. See you then!